I mean, do you actually know who you are on a deeper level, and how this contributes to how you operate personally and professionally. A powerful first step in personal development is to explore who you are, what drives your actions and know the traits you have in place. If you’re wondering why the focus on personality traits is necessary, the answer is quite simple. The traits you have developed throughout your life play a major role in your personality, career and overall quality of life. Learning about yourself is also an exciting adventure because you’ll discover new things which can contribute to bringing about positive change and elevating to the next level from where you currently are. If you have been asking yourself why you’re not seeing the results you want then you’ll definitely want to keep reading. Personality traits affect our character, dispositions, and the decisions we make. Actually, we already develop our first traits in early childhood and while some of them become dominant, others remain hidden in the background. Have you ever wondered why outgoing people seem to be doing better than shy ones? John, O. P. and Srivastava, S. introduced five main personality traits in their 5-factor model back in 1999. Outgoing individuals are known as extroverts (positive emotionality), this is one of the main traits. They are comfortable in social encounters, positive, dominant and energetic. Introverts on the other hand, are shy, quiet and often uncomfortable in social encounters. They are also content to follow others’ lead. However, this is only one of the 5 traits mentioned in the model. People who are negative emotionality suffer from anxiety, are guilt-prone and more vulnerable to stress. They are also low in self-confidence, moody and insecure in relationships. How does this impact the overall quality of one’s life? As the examples indicate, they can hinder you from building or maintaining relationships, being productive and flexible professionally. 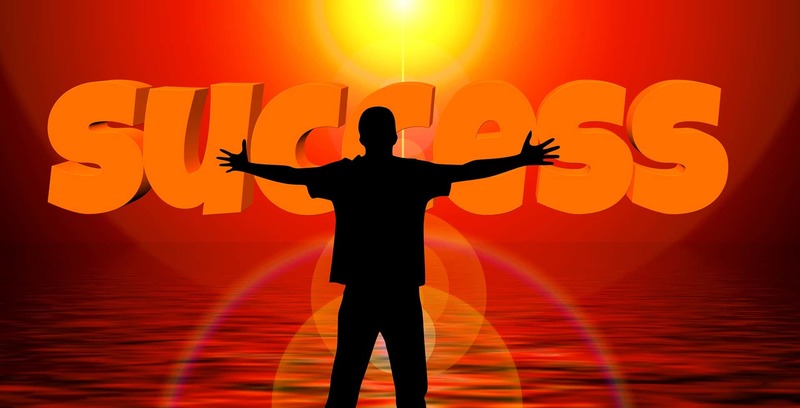 It is extremely important to identify and work on the unresourceful traits and replace them with positive ones that facilitate your personal and professional development. Are you responsible, attentive, careful or persistent? If yes, then one of the dominant traits you probably have the third dominant trait which is consciousness/constraint. This trait gives you a competitive edge in your career because employers look for employees they can trust. Possessing this particular trait is also a much needed one if you’re an entrepreneur, as building and growing your business requires tenacity and a strong sense of taking responsibility. For one’s career development, it is important to have the traits that fall under the fourth trait, agreeableness. People actually refer to these traits as manners since we implement them in our daily life as well. Being cooperative, polite, considerate, emphatic, ungrudging and generous are the traits that enable one work with ease, communicate and get along well with others in a team. The fifth trait on the list is actually something we develop already at early age and it is openness to experience. Remember how you loved to explore, draw and you had a rich imagination when you were a child? You were most likely quick to learn and your parents told you how clever you were when you found answers or solutions to problems. As you grew older, you were able to come up with unique insights that helped resolve things. This is called openness to experience and intellect. No matter how old you are you should keep this particular trait strong. Have you spotted traits that sound familiar? I’m sure you have found at least a couple of traits that apply in your case but the vital next step is to identify which traits support or prevent you from achieving your goals be they personal or professional. One could say it’s like looking at yourself in the mirror and reflecting on the past and current situation. This is the moment you decide what you want to achieve and make a plan to achieve it. Many try to make a change, do everything alone but after trying and not succeeding, they give up. Of course, it’s not easy to ask to let others help with feedback that contributes to being a better version of oneself, but it is actually exactly what is needed to break the shackles that hinder long-term progress. It takes courage to ask for help but once you see through with this one courageous act, you’ll notice it’s much easier to commit to change and get results. Who can I turn to for help? 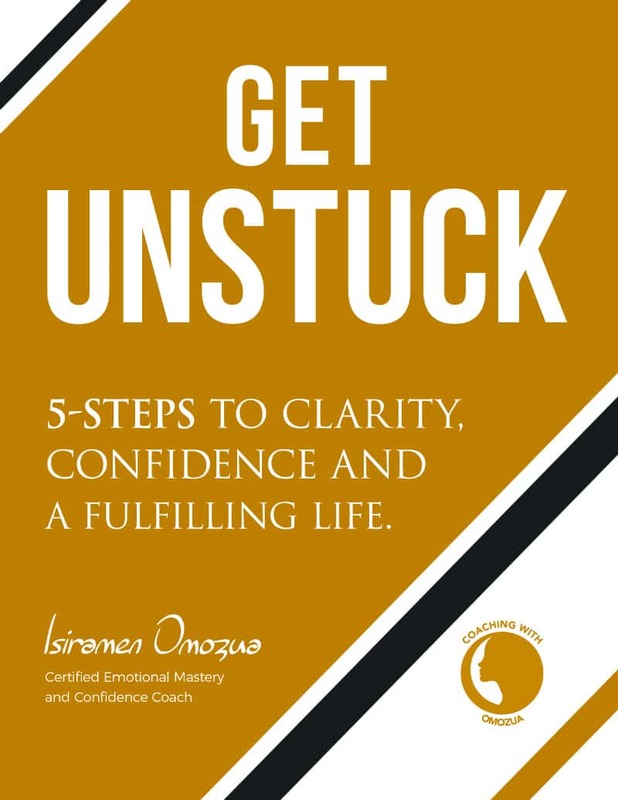 Sometimes the first one you open up to is a friend or family member but having a talk with a personal development coach gives you new insights, professional guidance, tools, support that will keep you right on track long-term and offer an objective perspective to approach the needed change. Do my traits support achieving my goals in life? Do I know how or what I can do to change the situation? Do I have a good action plan to achieve my goals? Do I need help in the process? 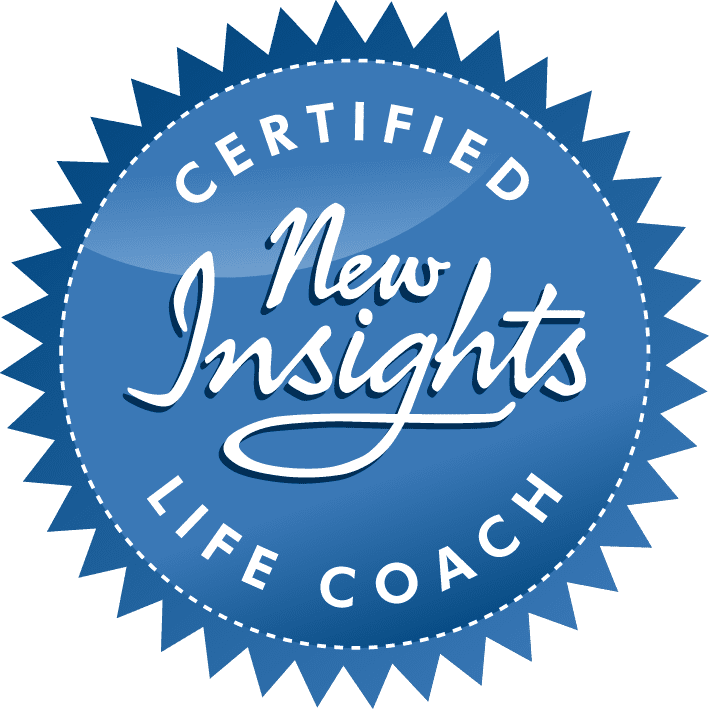 If your answers to the first three questions were negative, this is the right time to talk and work with a coach, who can walk you through the process and help you explore the best way to achieve the results you want and become the person you truly aim to be. Would you like to learn more about traits and how you can tap into those that will enhance you personally and professionally? Visit the link below and book your free discovery call today. Are you ready to start down the path toward fully owning your life — a life you love? Sign up for a Get Out of the Rut Power Session. 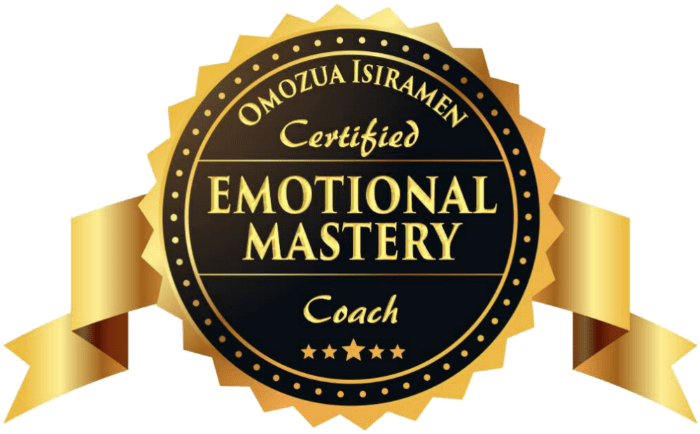 Omozua is a Certified Emotional Mastery & Intelligent Leadership Executive Coach who empowers & prepares clients’ hearts & heads to take the journey from where they are to where they want to be by bravely accessing their own potential.